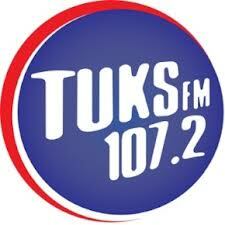 Tuks FM Live Stream . Tuks FM administered community radio training for 80 delegates through Continuing Education at University of Pretoria Trust sponsored by the City of Tshwane. This Station is registered as a trust under Enterprises at the University of Pretoria.This Station Started in 1980, Initially it broadcast only to the University of Pretoria main campus. Later it start broadcasting to public. Postal Address : Po Box 13762 , Hatfield 0028 .